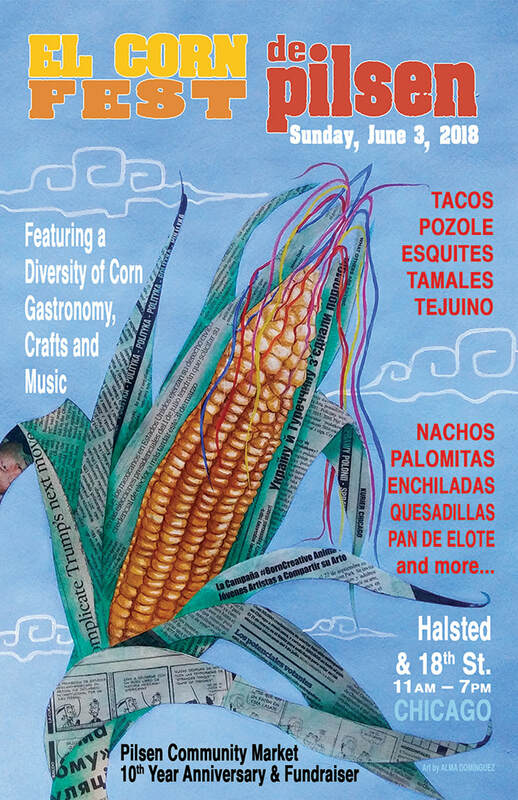 It is time to set your agenda to include Pilsen's very first: EL CORN FEST DE PILSEN! Not only the 10th year anniversary of Pilsen Community Market, But THIS IS A FUNDRAISER for this great community program that offers resources and space to small artisans, farmers and creators as well as a space for communal gathering that is apt for the whole family! 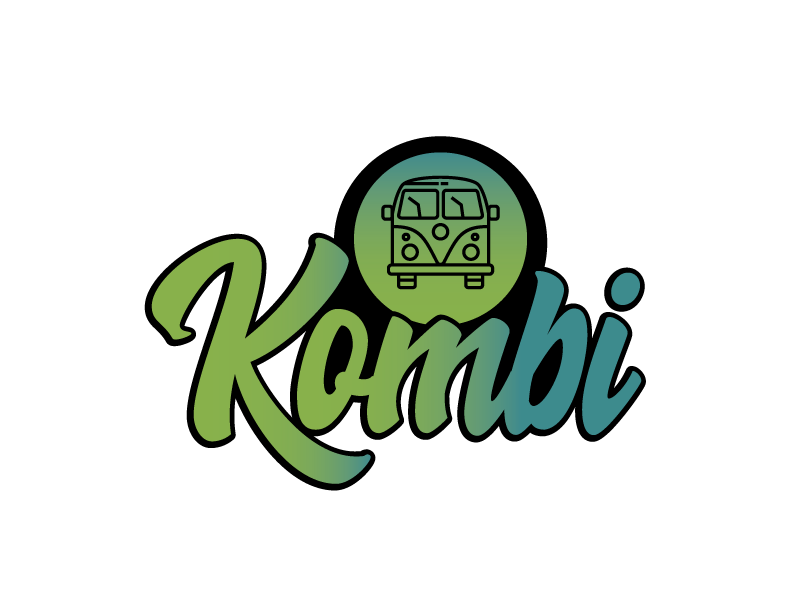 Check it out and tell everyone! The Pilsen Community Market has been a Community and food advocate for nine years in order to educate in better options for food sources and sustainability. The PCM came to form as a community market first, looking to connect local artisans, farmers and makers to their local consumers, as well as a meeting place for the community to come together. PCM is comprised of an entirely minority board.